Already a while back I got my Light My Fire Swedish FireSteel and my Platypus 1l Water Bottle, both from Ultralight Outdoor Gear which showed once again what superior customer service is: Friday ordered, Tuesday delivered. 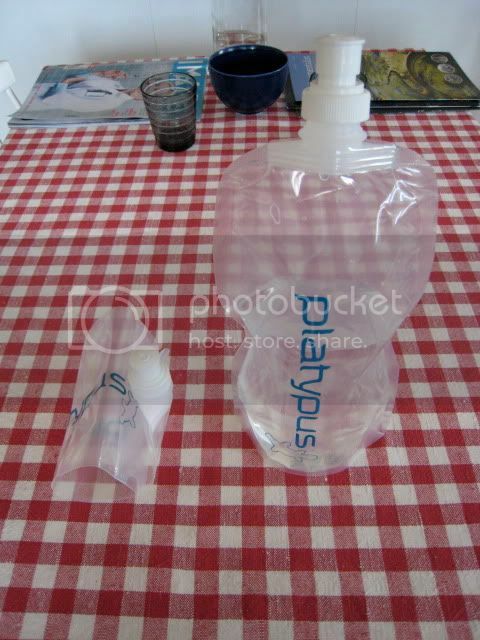 I also got myself two 1l Platypus water bottles, which weight in at 23 gr. a piece, which is significant less than my Nalgene Top Loop bottle. I got those because they're easy to roll up when empty, and then they don't take up much space. The Platypus has proven itself already in daily life, performing very well on day trips as well in the city or on picnics with the girlfriend. 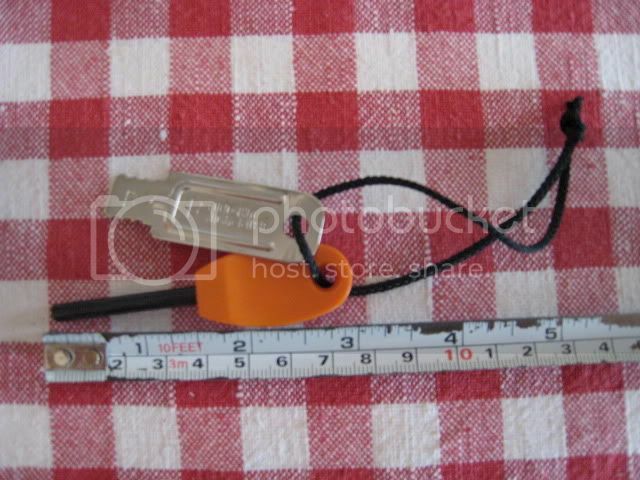 A very useful item, and the material is sturdy - it withstood fishhooks which I carried next to it, without a problem. If you're looking to lighten your load while being able to light a fire in a downpour, these two items are a highly recommended!